The indicator is available annually for the time period 2010-2012, however with low data coverage. Data for Belarus and Russia is missing entirely. 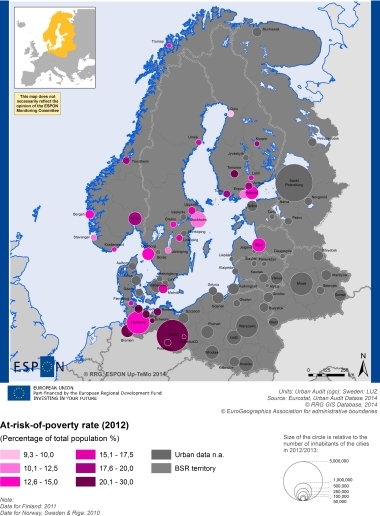 Annual updates available from Eurostat, but with gaps for many years and cities. Data available at cgc and LUZ (Sweden) level. Cgc preferred spatial level.